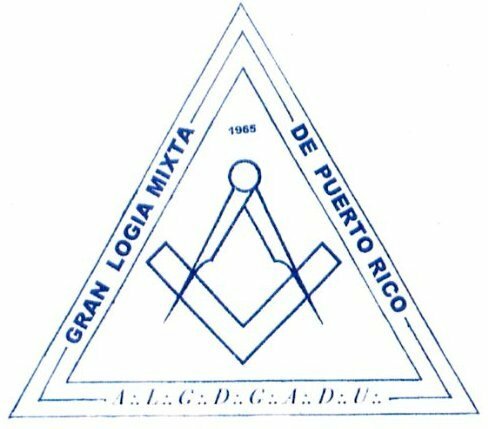 Gran Logia Mixta de Puerto Rico. Judging the logo this mixed Grand Lodge was founded in 1965. 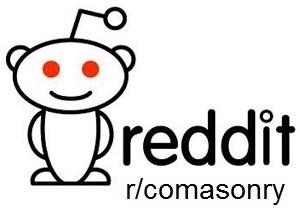 The website appears to list three lodges.